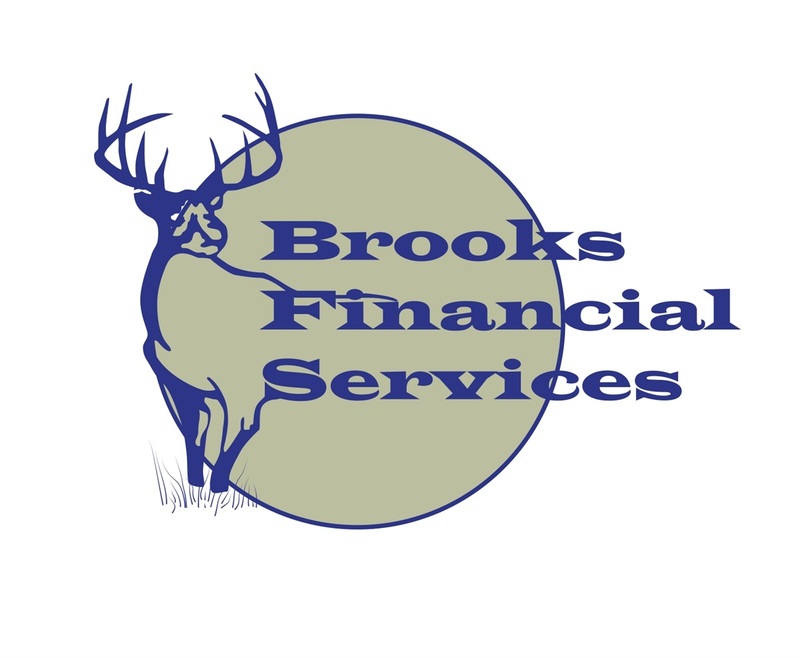 At Brooks Financial Services we help you Plan the Distribution of your Wealth during your Lifetime in the Most Tax Advantaged way. The Distribution and Transition of Wealth to you through your Qualified Retirement Plans and IRAs, considering the Timing of your Distributions, the Amount of your Distributions, and your Beneficiary Designations. We also consider your Business Succession Plan as well as any Compensatory Stock Options. Contingency Planning in Case of your Incapacity. Distribution of your Wealth to your Children or Descendents and Charitable Organizations through various gifting programs.